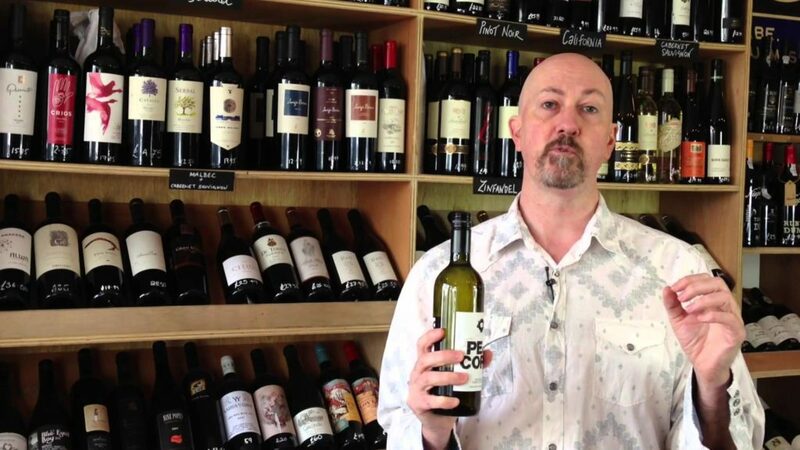 Into its fourth decade, Butler’s Wine Cellar can claim the title of Brighton’s Oldest Independent Wine Retailer. Very much a family business under the dynamic and imaginative management of Henry, Butler’s never lost touch with its original vision: to offer the best available examples of carefully selected, realistically priced and exciting wines in a friendly, down-to-earth style. Cassie and Henry (husband and wife) work closely together with local businesses, using their extensive wine knowledge to curate bespoke wine lists for their customers. Some of which include Pike and Pine, Pascere, La Choza, Chard and The Curry Leaf Cafe. 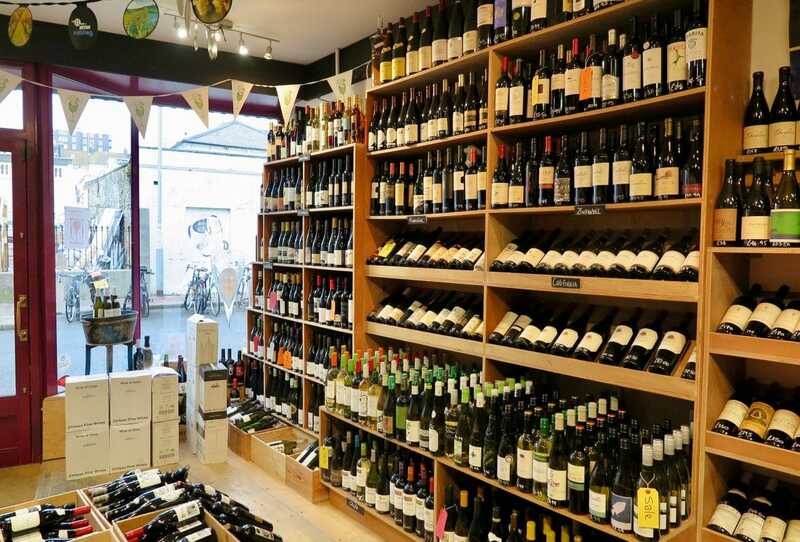 The dedicated, energetic and knowledgeable team, are on hand to offer advice (when needed), and to help customers develop and expand their palettes and gain confidence when trying new wines. Whether you’re seeking a mid-week easy-drinker, an upmarket weekend wine to accompany Sunday lunch, or an exceptional fine wine for a gift, Butler’s can offer appropriate choices and suggestions.